When you go fishing for the first time, there’s a lot to learn. You have to learn which tools you’ll need, like hooks, lines and reels. You have to learn which type of fish to catch so you can choose the right bait. To be successful when you’re starting out, you need a teacher. 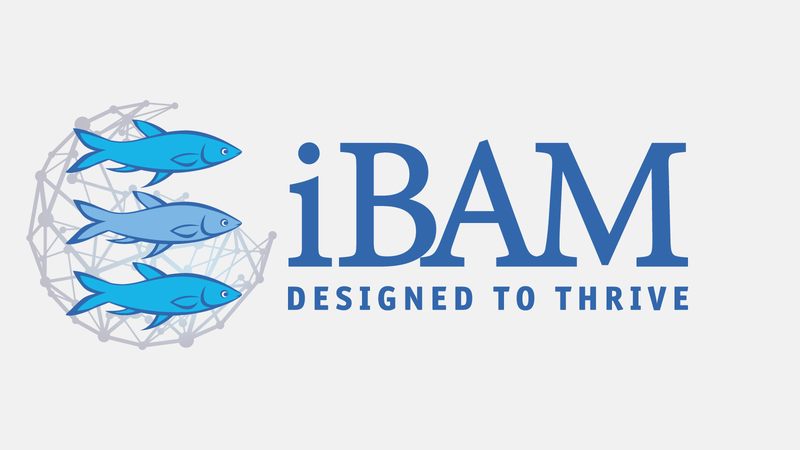 In the context of Kingdom business, the iBAM curriculum teaches men to fish. The curriculum teaches which tools they’ll need to succeed as entrepreneurs, as first time fishermen. Each training includes lessons about marketing, basic accounting, management, the customer mindset and other topics that an entrepreneur will need in order to succeed. We train each student by modeling the basic disciple making tools that they can integrate into their daily lives. Tools like the Discovery Bible Study are essential as they can be applied to every setting, not just ones in church. Students have access to simple ways to introduce scripture every day with these tools. In the last two years alone, this iBAM curriculum has birthed and monitored over 30 locally owned businesses. We are blessed to help believers and their small churches in various regions of the world find success with Kingdom business. Here are two more of the kind messages students shared about their training with iBAM.